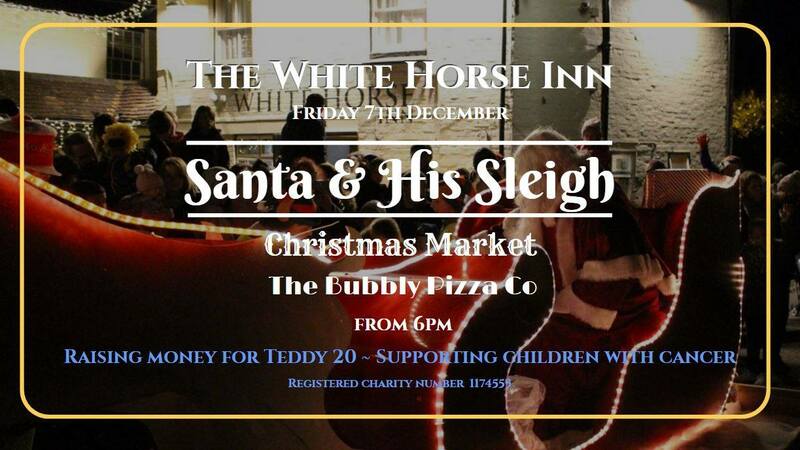 On Friday 7th December Teddy20 will be bringing Santa & His Sleigh to The White Horse Inn, Stourpaine. He will arrive at approx 6.45pm. The Bubbly Pizza Company will be here (as long as it isn’t pouring with rain) with their delicious homemade pizzas and a small Brass Band will be getting you into the festive spirit with their Christmas tunes. There will also be Hot Mulled Wine and a raffle. 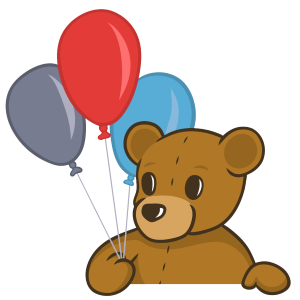 Click here and hit going! PreviousPrevious post:Xmas toy drop off to Kingfisher & Piam Brown WardNextNext post:Santa had his first trip out on his sleigh!